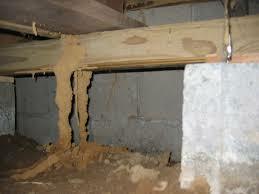 We offer Free Termite Inspections, yearly protection, residential and commercial treatment and more. 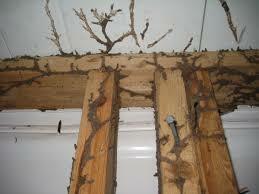 We perform a termite inspection, which includes a thorough search of your home from the top plate to the base boards. 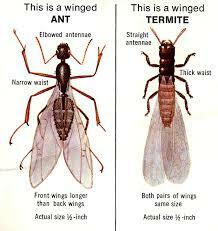 This is a detailed search to find evidence of termites, such as exit holes, wings or pellets. We offer a comprehensive report to show our findings and an explanation of how termites operate. We come out annually to inspect to make sure there are no visible signs of an active infestation.